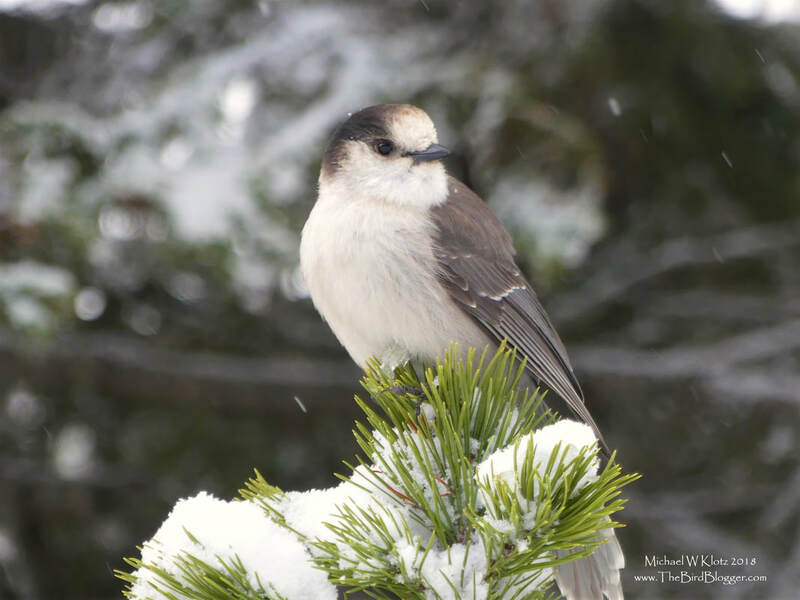 This is the first Canada Jay I have photographed since the name has changed from Gray Jay. In some parts around here, they are still referred to as Whisky Jacks. The name comes from a derivative of an Algonquin Indigenous name meaning trickster. They will seek you out at any point in the forest so long as they think you have some type of food. They are hardy little birds living well into the Boreal forests and mountain tops in Northern USA and Most of Canada.